Mechanical plugs can be used in a variety of applications including drain, vent and waste testing and stack testing. Great for small jobs with minimal back pressure. Steel and plastic plugs are available for sale. 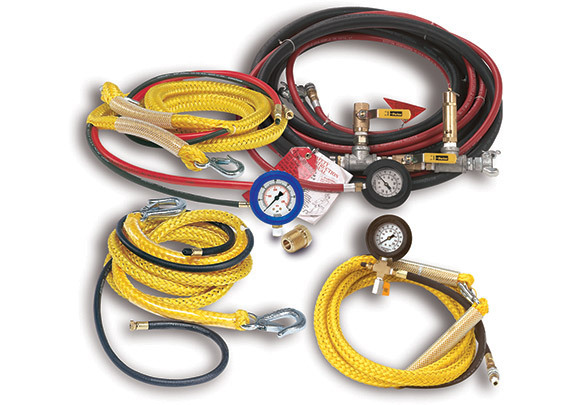 All test plugs must be inflated and deflated remotely via a hose. 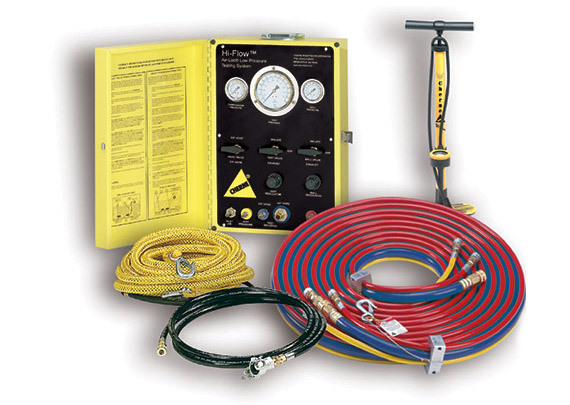 Shore Hire supplies heavy duty hand pump and hoses complete with inflation hose and gauge. The inflation hose must be long enough to allow the operator to stay out of the danger zone while the test plug is being inflated and deflated. For vacuum testing of pipelines and manholes. Vacuum testing is a safe method of testing. 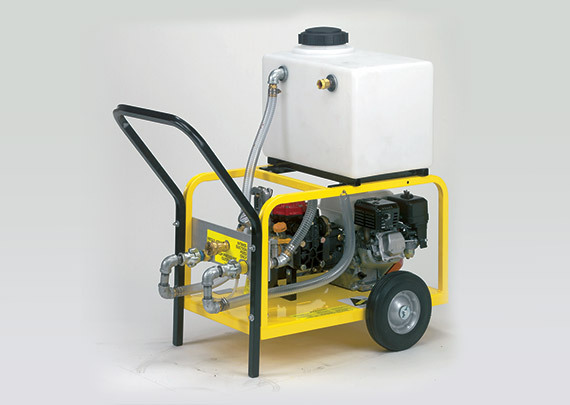 Our Venturi Vacuum Pumps are lightweight and easy to use; just connect to a compressor to operate. They do not need oil, gas, or belts and they are very low maintenance. They feature more power, which means faster testing time. A test can be done in seconds or minutes. Fits most common circular manholes sizes. 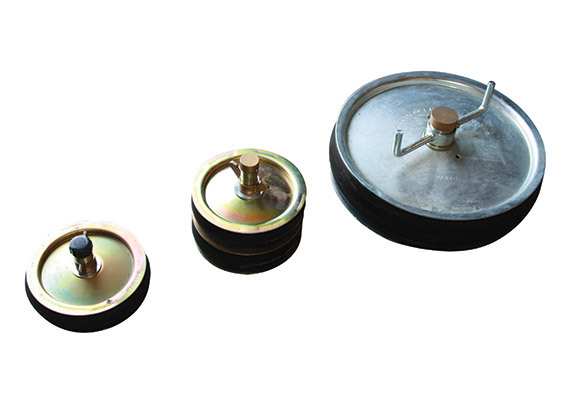 Can be used with either vacuum venturi or vacuum test pump. Seals on top of manhole. 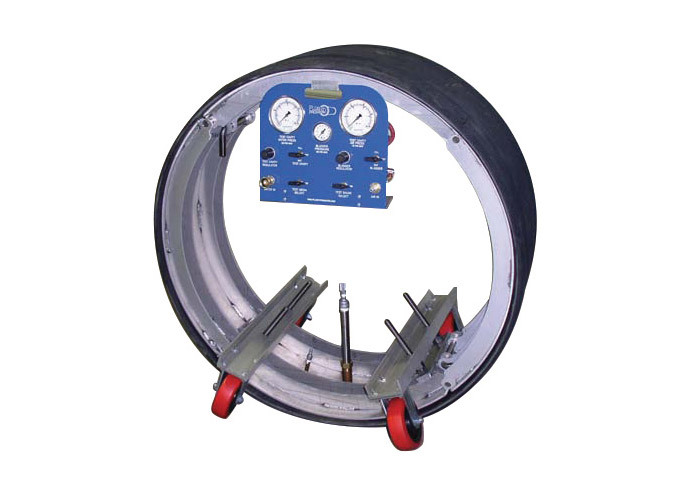 Deflection Gauges and Proving Rings are used to test flexible PVC or plastic sewer pipes for ‘out of roundness’ or deflection after compaction. This testing ensures that flexible piping has been properly bedded and backfilled to Australian standards. Specifications are generally determined by the relevant water authority. 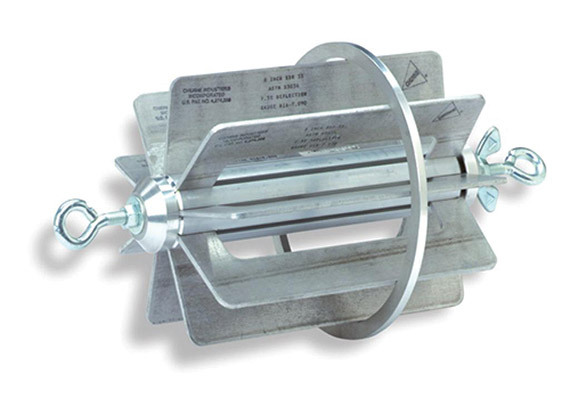 Joint Testers are designed to test large diameter precast concrete pipes in-situ. Joint testers allow you to pretest pipes before backfilling. 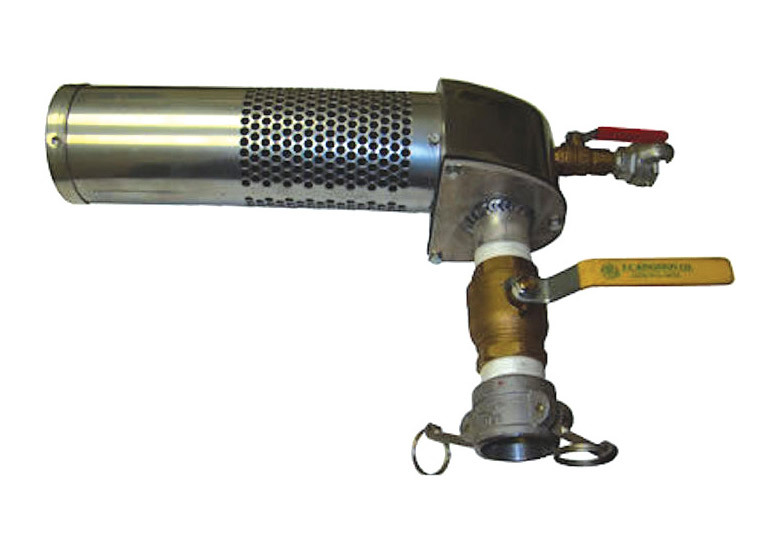 Joint testers are fitted with heavy duty, adjustable wheels for ease of movement within the pipe. Joint testers come complete with test panels. Can be used to fill pipelines. Maximum flow of 44 l/s. For testing of water mains and high pressure rising mains up to 200 psi. Water tank allows direct mains pressure to be used as the water source.